Great review! 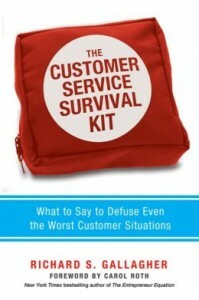 I think great customer service boils down to the way both Suppliers and Customers handle situations. I am registered on a website called http://hellopeter.com/ which allows me to write reports about my Suppliers – whether good or bad – and they have a fair chance to respond.